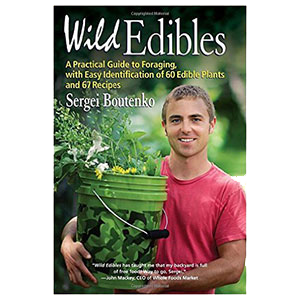 Wild grape leaves are an edible, leafy green species that grow prolifically throughout the world in a variety of different climate zones. 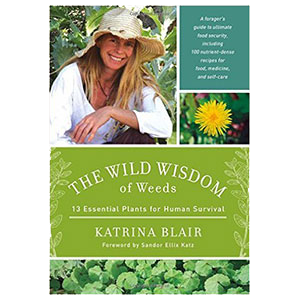 They are a robust and hearty wild plant that can be found most anywhere that wine grapes are cultivated. Providing a decorative dense foliage and canopy refuge for many birds and other wildlife, they are commonly found weaving their way up trees and over bushes. Likewise, they are also used by humans as a type of wild ornamental landscape plant or as a trellised vine for homestead and garden fencing. Wild grapevines produce very large leaves the size of one's hand and are a rewarding species to harvest as you can collect a big bagful in under a few minutes. 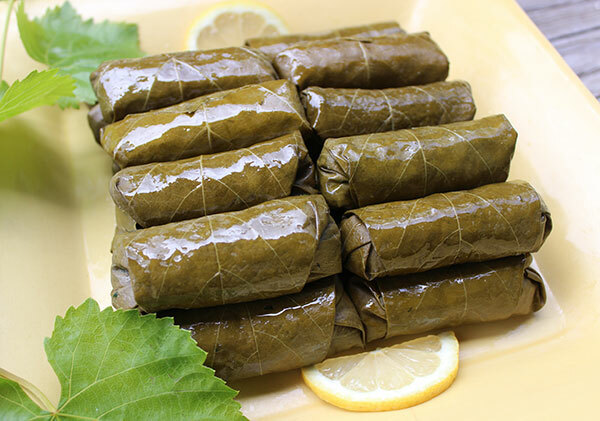 Wild leaves are frequently utilized as a type of wrap to hold an assortment of food fillings, often referred to as "stuffed grape leaves" in many Mediterranean and Middle Eastern cultural dishes. This is by far the number one way to eat the leaves, which are typically pickled to provide a tender, flexible tortilla-like wrapper. Grape leaves, specifically the wild variety, have been gathered and used for centuries in countries like Greece, Turkey, Lebanon, Armenia, Persia, Bulgaria, Vietnam, Iran, and Romania. The young leaves harvested early in the season can also be consumed raw or as a steamed leafy green and have a pleasant citrus-like flavor. But, because the grape leaf becomes less palatable as it matures, it is frequently prepared using canning or fermentation techniques. Wild grapevines belong to the genus Vitis which is made up of close to 80 different vine growing species in the plant family Vitaceae. Although a cousin to the popular table grape or winemaking species, Vitis vinifera, wild grapevines produce smaller seedy fruits and more nutritious edible leaves rather than large plump grapes. 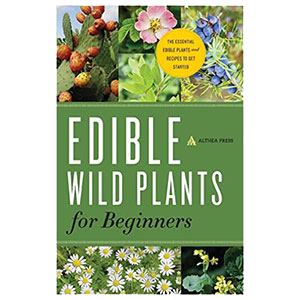 According to the Field Guide of Edible Wild Plants, there are over two dozen different types of wild varieties scattered throughout various regions of the world. Some common American and Canadian species include Vitis californica, Vitis girdiana, Vitis cinerea, Vitis aestivalis, Vitis arizonica and Vitis riparia (also used occasionally for wine-making). Vitis californica is the one distinct variety we have widely harvested and used as a wild edible leaf selection for more than a decade. As a woody vine growing species, with no solid upright trunk-base, wild grapes are notorious for their ability to climb and weave their way through bushes, trees and most anything they can trellis on for support. Reaching heights of well over 33 ft (10 m), they can completely envelop entire areas and shrubbery with their thick rope-like vines and large green leaves. Wild grapevines grow in many locations that are conducive to growing wine grapes. They often thrive in moist habitats located next to streams or riverbanks, but can also be found in forested areas, meadows, along roadsides and are especially fond of any kind of man-made fencing. 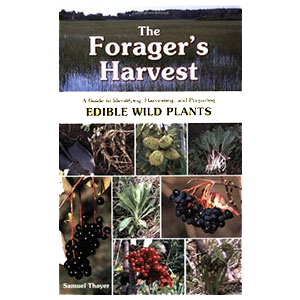 All parts of the wild grape plant are edible, excluding the roots. 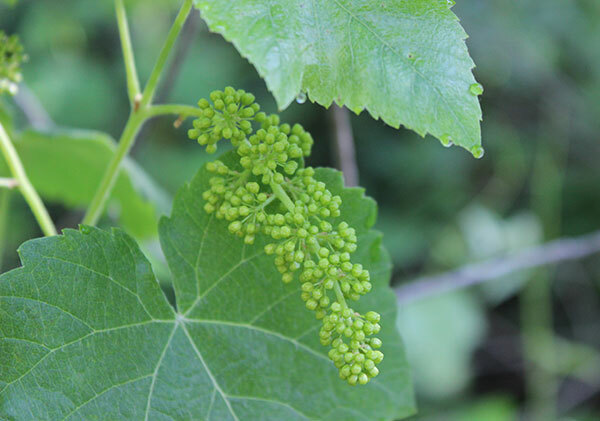 After the white flowers bloom, tiny clusters of hard, green grapes begin to develop and produce ripe blackish, dark blue or purple grapes in the late summer or early fall season. 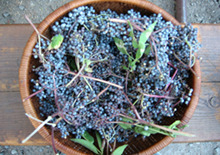 Most are usually about the size of a large blueberry and normally contain bigger seeds compared to cultivated grapes. The taste of these fruits may vary in sweetness depending on where they are grown. Some are quite sweet for a wild fruit, while others can have a very sour astringent mouth-puckering taste. Similar to schizandra berry, they can contain a relatively high amount of tannin content. The sweeter wild grapes can be dried whole, like raisins, or seeded and puréed for dehydrated fruit roll ups. When juiced they make a delicious preserved jelly, raw chia seed jam or can be used in homemade syrups. 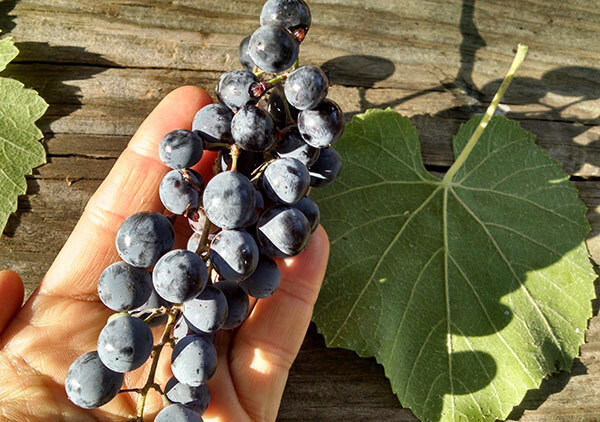 Like muscadine grapes, most wild grapes have a thick dark skin which is an indication of concentrated amounts of antioxidants, like anthocyanins and resveratrol. Grape seeds from wild varieties are especially high in certain natural plant compounds that are also present to a lesser degree in the grape skin and leaf. Grape seeds are used in the popular dietary supplement referred to as "grape seed extract" (or GSE) employed in alternative therapies for its high concentration of oligomeric proanthocyanidin complexes or OPCs. 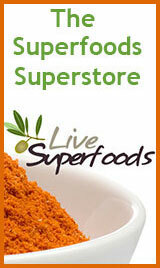 This is a class of polyphenols that exhibit effects as anti-bacterial, anti-viral and anti-inflammatory agents. Grape seed extracts, in addition, also act as aromatase inhibitors, preventing the conversion of androgen hormones into estrogen. 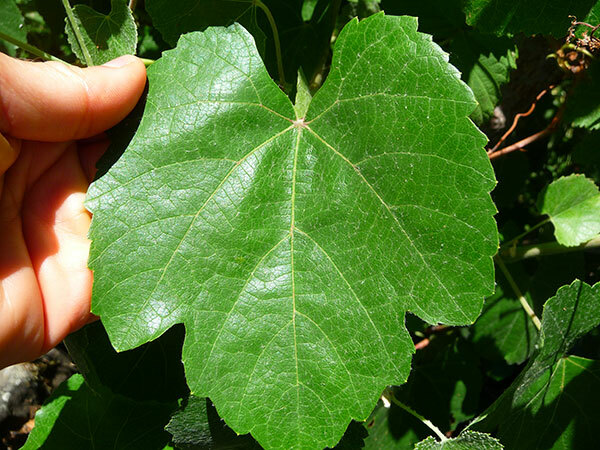 The leaves of wild grape vary somewhat in size and shape from species to species as well as stage of leaf maturity, but generally, when about the size of an adult hand, have coarsely toothed edging, semi-heart shaped leaves, and two bottom side lobes with a pointed tip in the middle. Younger leaves will not necessarily have lower lobes and/or may have a more rounded appearance. The leaves grow off short stems, about 3 in (7 1/2 cm) in length, directly from the main vine which frequently has numerous straight forking tendrils that eventually curl and attach to trellising. These tendrils often branch off on the opposite side of the leaf growth. 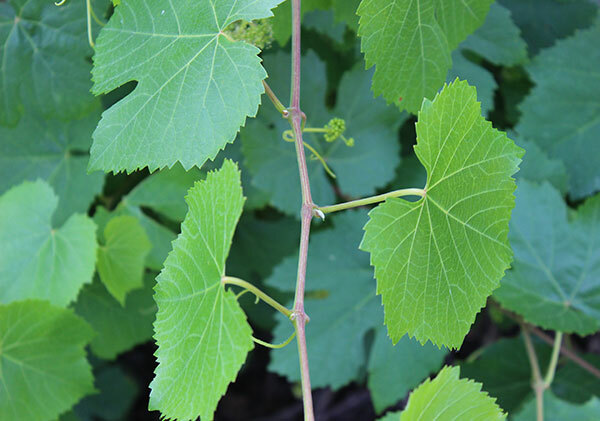 Another way to positively identify the plant is to look for developing green grape clusters. 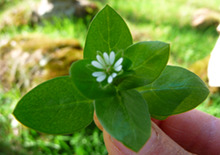 When identifying the leaves for the first time, it is best to use a wild plant identification guide to verify that you have the correct species. 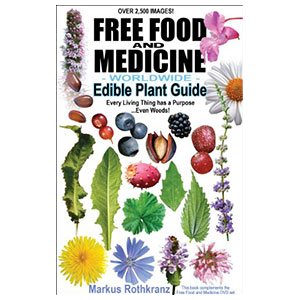 There are some toxic or inedible look-a-likes such as Canadian Moonseed, Virginia Creeper or Porcelain Berry. 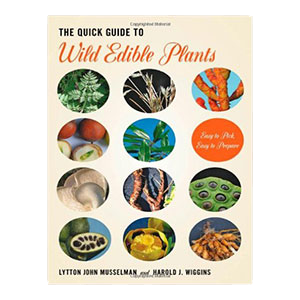 There are likewise many poisonous plants integrated into wild habitats. In some countries, grape vines can also grow next to poison oak, which is good to be aware of when collecting your leaves. Leaves are best when foraged in late spring to early summer. For the Vitis californica species this is May through early June, although new leaf growth can continue throughout the summer months, especially when located by a fresh water source. As a deciduous species, they will turn a red color and lose their leaves in the fall season. 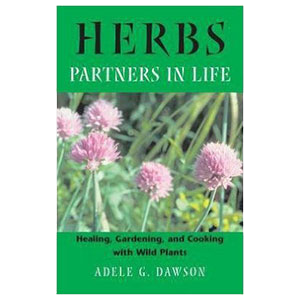 Select green leaves that are approximately the size of an outstretched hand (between 5-6 inches across). This size is best for use as a food filling wrap. When harvesting, snap them off at the stem by pressing down with your thumb. It is best to stack them facing in the same direction for easy and safe transport in a basket or bag. When wildcrafting wild plants, it is important to avoid over-picking the leaves on any single vine so you do not compromise its continued growth cycle. Store your leaves like you would any leafy green vegetable in a plastic bag or container in the fridge. For storage purposes, if you keep the stem intact they will last longer. Red grapevine leaves, although pretty much inedible as a fresh or pickled food, can be used in medicinal formulas, teas and tinctures for their beneficial properties. While you can eat the young tender greens raw in salads or as a steamed leafy vegetable, most larger types or those harvested later in the season are not as palatable and can have a tough fibrous texture and astringent taste. Depending on the time of year and plant location, the leaves can become rather thick and chewy, especially when exposed to direct sunlight for a good portion of the day. Wild grape leaves contain a significant amount of tannin content that is best when broken down via a pickling or fermentation process. This produces a soft tender, tangy and subtly sweet leaf that can be used as wraps for food fillings. 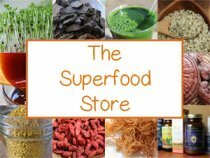 This technique also, in our opinion, makes them more digestible so their polyphenols and other phytonutrients can be nutritionally utilized. The fresh leaves are often employed for their tannin content when making homemade lacto-fermented pickled vegetables, like green beans or cucumber, to give them a crunchy texture. Tannins are polyphenols that are also found in other drinks and foods including cacao, rhubarb, olives, berries, pau d'arco, coffee, wine and black or green tea. 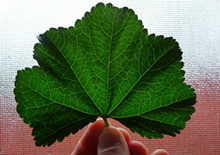 What are Lacto-Fermented Wild Grape Leaves? 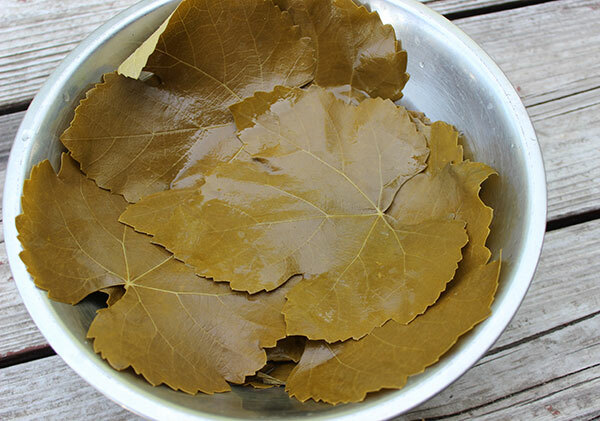 It is possible to naturally ferment grape leaves without the use of heat or canning methods. We use a lacto-fermentation process which pickles the leaves via the action of lactic acid bacteria. These strains of beneficial bacteria convert the sugar and starch content into lactic acid, which acts as a preservative as well as a pickling agent. This helps to also boost enzyme levels and friendly microflora as well as reduce astringent qualities. Lacto-fermentation is achieved in much the same way as making other cultured vegetables by surrounding the leaves in a saltwater brine solution. When kept at the appropriate temperature between 65-75°F (18-24°C), this oxygen-free (anaerobic) environment supports the growth of desirable lactic acid bacteria (LABs) and eliminates pathogenic bacteria and mold contamination. 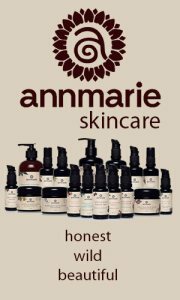 This liquid includes sea salt, pure filtered water and pickling spices. Adding a small amount of culture starter or probiotic powder can also help activate the growth and development of various LAB strains. For more information on this technique visit our fermented grape leaves recipe in the link at the bottom of this page. As shown in one study documented in the Journal of Molecular Sciences, "Grape is a phenol-rich plant, and these phenolics are mainly distributed in the skin, stem, leaf and seed of grape, rather than their juicy middle sections." The leaves are known to contain a wide variety of flavonoids and polyphenolic compounds including glycosides, glucuronides, quercetin, isoquercitrin, oligomeric proanthocyanidins and catechin as well as gallic acid, malic acid and oxalic acid. Red grapevine leaves, the matured green leaves, are also notably high in phenol content and are therefore often utilized as red vine leaf extracts to treat a number of health conditions, particularly chronic venous insufficiency. In a double blind study conducted using red grape leaf extract on patients with chronic venous insufficiency, it was concluded that "The administration of AS 195 [red grape leaf extract] improved objective symptoms of CVI and may prevent CVI deterioration." CVI is a disorder characterized by the inability of the veins to pump enough blood back to the heart, which typically affects the legs causing swelling, edema or varicose veins. Formulated extracts are made from the Vitis vinifera species and are commonly prescribed by herbalists and holistic practitioners for such conditions. These are standardized to contain a certain percentage of the active flavonoids and polyphenols. 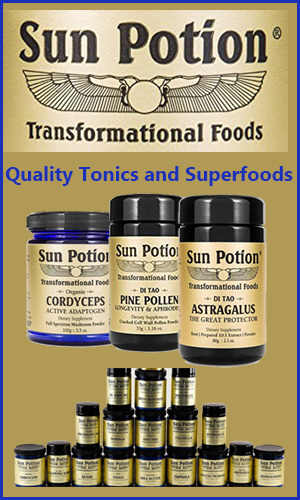 Used along with ginkgo and gotu kola, other herbs useful for improving vascular functions and blood circulation, the wild red leaves can also be tinctured in an alcohol solution for use as a homemade remedy. Resveratrol is an antioxidant and one of the popular health enhancing components often attributed to red or purple grapes and especially their skins, however green wild grape leaves also contain varying degrees of resveratrol content. Resveratrol is a phytoalexin compound composed of antimicrobial and antioxidative substances that naturally protect the plant against invading fungal pathogens. In some research observing the natural defense mechanisms of grapevines, it was shown that "Resveratrol was found to accumulate in the abaxial surface of leaves and in skin of berries." It was also stated that "A study on grape plantlets proved the existence of a positive correlation between resveratrol synthesis in leaves (induced by UV) and field resistance." Raw fermented grape leaves provide a hardy source of fiber, contain a nutritious blend of some minerals and vitamins and are rich in carotenoid antioxidants and vitamin C. They are additionally high in beta-carotene, vitamin K, calcium, manganese and contain small amounts of B vitamins like folate, niacin and riboflavin. Fresh wild grape leaves, like other leafy green vegetables, are also comprised of omega fatty acids offering beneficial proportions of omega-3's compared to omega-6 fatty acids. Raw unheated leaves are composed of approximately 120 mg of omega-3 fatty acids compared to 20.7 mg of omega-6 fatty acids. According to Nutritional Data, raw versions are significantly higher in nutrients than heat treated leaves. 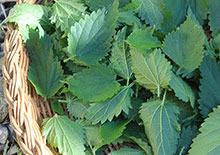 Homemade fermented grape leaves, used as a food wrap, make an excellent replacement for corn or flour-based tortillas. They are low in calories, yet high in fiber, enzymes and beneficial microbacteria that are helpful for digesting other foods consumed with them. Grape leaf based medicines have been used as an anti-inflammatory, analgesic and to stop bleeding and diarrhea. 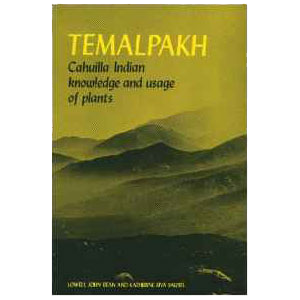 Native Americans used herbal teas made from the leaves to treat a wide variety of conditions from hepatitis to stomach aches. 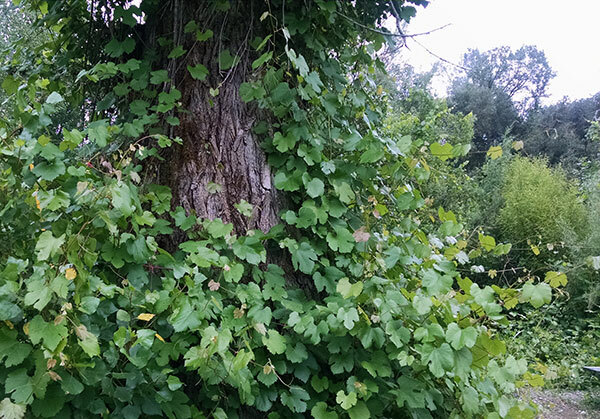 Wild grape leaves were likewise used for headaches, fevers, sore breasts and rheumatism. Although there are a few ways to use wild grape leaves, the most popular is as a pickled leaf which can be stuffed with various fillings and rolled burrito-style as a finger food. These are often served as appetizers, like dolmas or dolmades, and can include ingredients like rice, nuts, minced meat, lemon juice, olives, dried fruits, tomatoes, mint as well as many other herbs and spices. 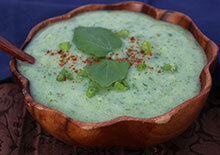 Pickled leaves can also be utilized for most any type of hummus or pate-type food. While some cultures simply steam or blanch wild grape leaves for use as dolma-type wrap, we have found they can be somewhat tough to chew when prepared in this manner. Fermented raw leaves have a tender and delicious pickled flavor and, in our opinion, have a much better taste and texture. Usually they are prepared as a pickled food using customary canning procedures. These traditional pickling methods, however, essentially destroy all available nutrients found in the leaves. To retain higher phytonutrient content as well as increase other beneficial components, like enzymes and microflora, we like to lacto-ferment the leaves for a number of days. This produces a flexible, soft, tangy and subtly sweet leaf that is still raw but "tenderized" and made more nutritious via the fermentation process. Dried in a dehydrator, the fermented leaves make a tangy chip-like snack or they can be prepared like kale chips, with a nut-cheese sauce. Fresh dried leaves can be likewise used to make tea infusions. Wild grape leaves have a natural citrus-like flavor. The best types to eat raw as a salad green are the young leaves collected at the beginning of the season. Although they contain less wild nutrients, we have found that some species of cultivated grape actually produce better leaves for eating straight as a raw wrap or salad green. Fresh or dried green and red grapevine leaves can be infused as a nutritive herbal tea along with other herbs, like red raspberry leaf or nettle leaves, in tea formulas. For storage purposes fresh leaves can either be dried for teas, frozen or pickled to preserve them for use throughout the year. Frozen leaves can be thawed, chopped and prepared immediately as a steamed green or for use in various dishes. 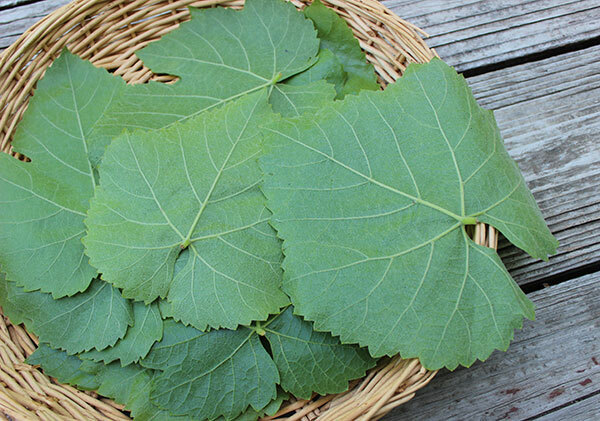 Wild grape leaves are also popular for use as a fresh wrap holder when grilling fish, meat or vegetables. 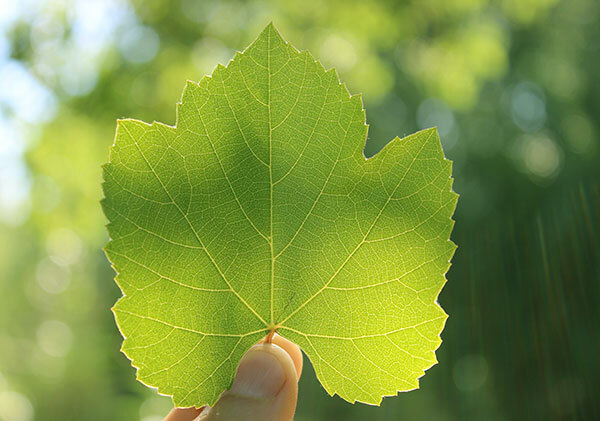 Consult your physician before consuming wild grape leaves if you are taking prescription medications, especially blood thinners, or if you are pregnant or breastfeeding.